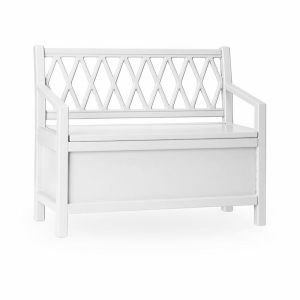 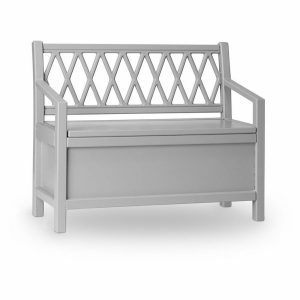 Harlequin Kids Storage Bench by Cam Cam Copenhagen. Dimensions: W70 x D30 x H58 cm Materials: 100% FSC certified MDF The seat/lid has a smooth closure. 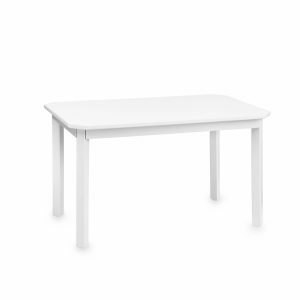 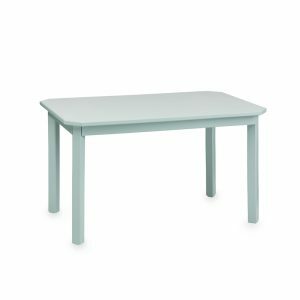 Harlequin Kids Table by Cam Cam Copenhagen. 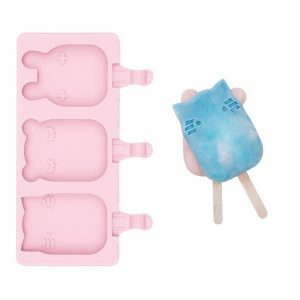 Each Icy pole Mould comes with six reusable food-grade ice pop sticks so you can keep experiment with new flavours. 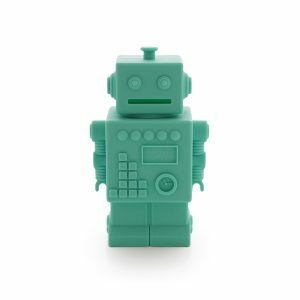 Cover the filled mould with the clear silicone lid to protect your creations from curious munchkins.